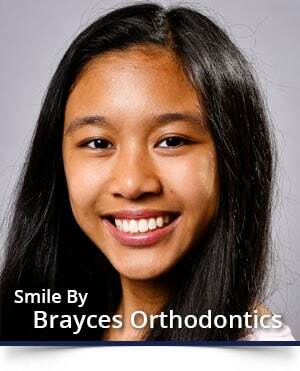 Thanks to today’s advances in orthodontic technology, Brayces Orthodontics can provide our patients with more options when it comes to wearing braces than ever before. 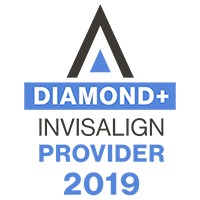 While traditional metal braces are still widely used, clear braces are very popular with teens and adults who are self conscious about wearing braces, along with Invisalign removable aligners, the “braceless” alternative to straight teeth. Doctors Bray and Tarby will help you determine which treatment option is right for you. 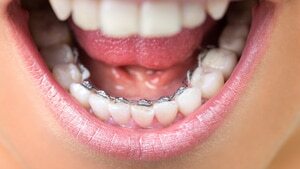 Lingual braces are the invisible alternative for patients who don’t want to wear braces or when Invisalign is not an option. Placed behind your teeth, no one will know that you are wearing braces unless you tell them. 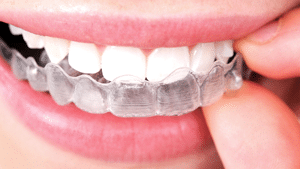 These unique braces are created using state-of-the-art technology and are 100% customized to the shape of your teeth and dental situation. 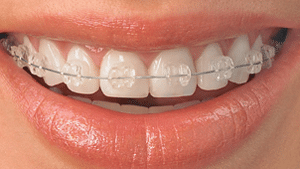 Lingual braces have the unique prescription that Doctors Bray and Tarby creates for you, built-in to ensure you get the results that you want. 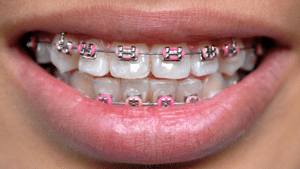 With lingual braces you get efficient, effective tooth movement with great aesthetics.